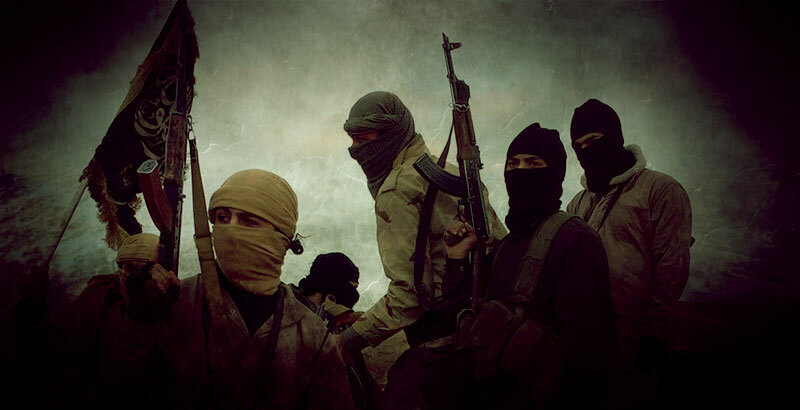 Al-Nusra terrorists carry out public executions of local residents, trying to leave the eastern districts of Aleppo. The Russian General Staff is going to introduce a humanitarian pause in Aleppo on August 20. The situation in Aleppo remains tense, as terrorists of the Jabhat Fateh al-Sham (previously known as the Al-Nusra Front) group have intensified shelling of residential areas, the Russian General Staff said on October 17. 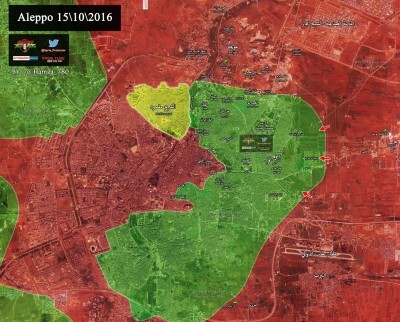 “The situation in Aleppo remains extremely difficult. The militants of the Nusra Front terrorist group, understanding that they are doomed, have intensified shelling of residential areas in western Aleppo,” chief of the Russian General Staff’s Main Operational Directorate, Lieutenant General Sergei Rudskoy, told journalists in Moscow on Monday. Rudskoy also added that terrorists carry out public executions of residents, who try to leave the eastern districts of Aleppo. He noted that the West ignores reports of civilian casualties in Syria and refuses to react to crimes of terrorists. “These facts are ignored by the Western countries. They do not want to either record militants’ crimes, neither react to them,” Rudskoy said. The Lieutenant General pointed out that shelling of civilian infrastructure by terrorists in Aleppo has killed more than 130 children since the beginning of September. “Shelling of social objects such as schools, mosques, markets in western Aleppo by militants has become systematic. Thus, seven schoolchildren were killed in mortar shelling in the Sulaymaniyah district, while more than 130 children were killed by militants since the beginning of September,” he stressed. Rudskoy said that Russia calls on “the terrorists’ leadership to demine routes of approach to the humanitarian corridors and give residents opportunity to leave eastern Aleppo.” He added that although airstrikes against supply routes and weapon convoys of terrorists are carried out by the Russian Aerospace Forces in Aleppo outskirts, the Russian side is ready to stop its airstrikes during a humanitarian pause, which would be introduced around the city from 08:00 am to 16:00 pm local time on August 20. “Russian combat planes and Syrian government forces will not carry strikes during this period,” Rudskoy stressed. He noted that two secure corridors could be used by terrorists in order to move from eastern Aleppo to Idlib. The chief of the Main Operational Directorate of the Russian General Staff also stressed the Russian side is ready to stop airstrikes in Aleppo at any time on request of humanitarian organizations and groups. “Russia is willing to discuss any initiatives or proposals on resolving the crisis in Aleppo,” Rudskoy stressed.